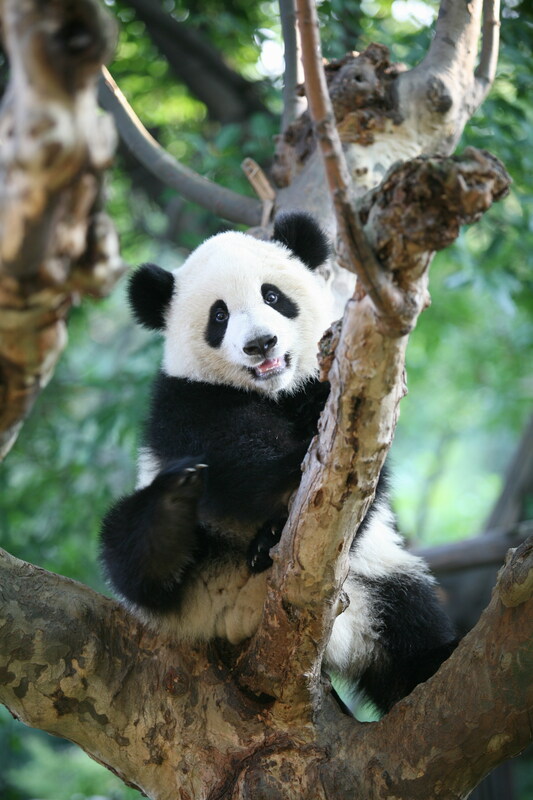 Located in Southwest China at middle reaches of the Minjiang River in the west of Sichuan Basin at an altitude of 387-5364m (E. 102°54'-104°53'; N. 30°05'-31°26'), Chengdu is the capital city of Sichuan province, a sub-provincial city and one of China’s national central cities. It administers 20 districts and counties and High-tech Industrial Development Zone and Tianfu New Area under the direct administration of the Chengdu Municipal Government. The urban area is 14,300 km2 with a permanent resident population of over 16 million. The city’s history goes back over 2300 years and it has enjoyed the reputation of “The Land of Abundance” since ancient times. 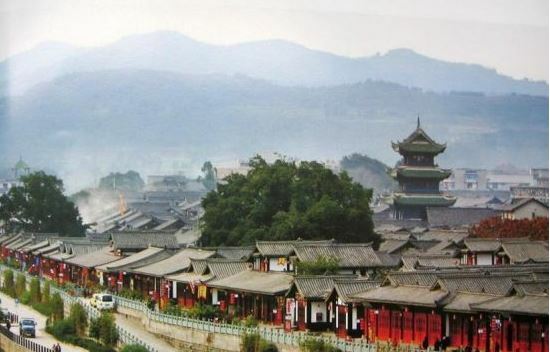 With world natural and cultural heritage properties such as Mount Qingcheng, the Dujiangyan Irrigation System and the giant panda habitat as well as over 40 AAAA-rated scenic spots like Wuhou Temple, Dufu’s Thatched Cottage and Jinsha Relics, the city enjoys numerous distinctions as a famous historical and cultural city in China, having been named as the City of Gastronomy by UNESCO and as Best Tourist City of China jointly by the UNWTO and the China National Tourism Administration. 04:00 Get up and go to Chengdu Shuangliu International Airport Terminal 1. 07:30 After breakfast, go to the tourist reception center and take the tour bus to visit Luorong Pasture. On the way, enjoy the sight of north peak-Xiannairi (6032m)/Xianuoduoji Mountain, south peak-Yangmaiyong (5958m). Then go to Pearl Sea (Zhuomalacuo) by foot. Next to Chenggu Temple, there is a plank road to Pearl Sea. 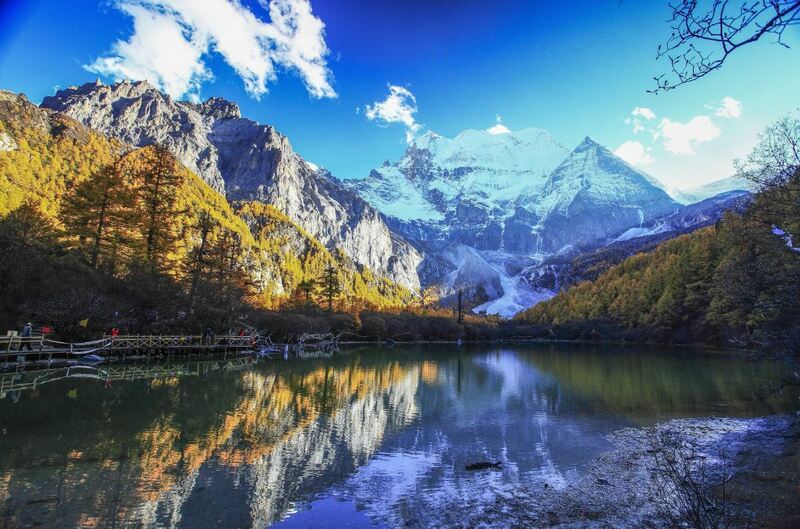 Enjoy yourself and then say goodbye to the three saint mountains, take bus to Dacheng, check in hotel after dinner. 10:00 Arrive at airport, say good-bye to Daocheng Yading, take flight back to Chengdu. The trip ends. Take flight from Chengdu to Jiuzhai Huanglong Airport, the third highest airport in elevation. Take bus to Huanglong scenic spot (visit for about 3 hours). Zhaga Waterfall is 3270m in elevation, 93.2m high and 35m wide. 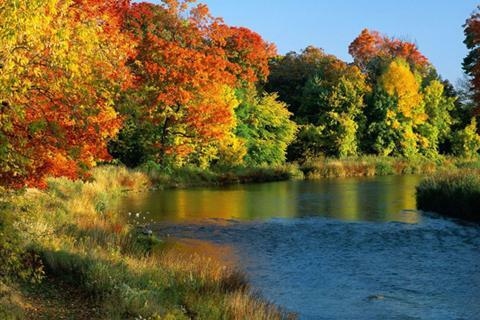 The upstream is lakes and the downstream is multistep riverbed. Hundreds of calcified ring waterfalls fall down through three calcified steps, generate numerous big whitecaps, and sound like thunder. On the second calcified wall of the big waterfall, there is a waterveil cavern. Arrive at Jiuzhaigou in the evening and check in hotel. 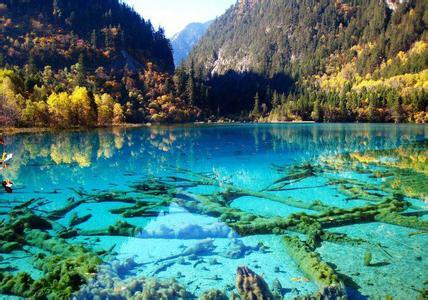 After breakfast, take bus to Jiuzhaigou. Enter the scenic spot and take the tour bus. 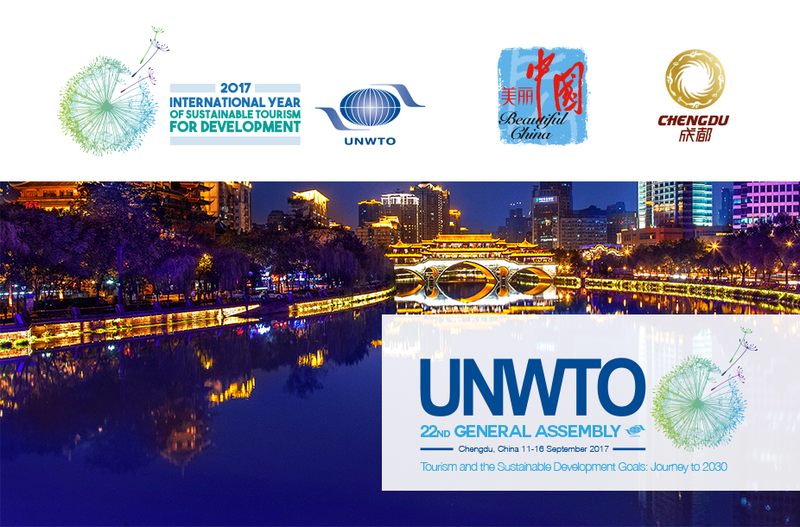 Jiuzhaigou is the only natural scenic spot in China with three titles “World Natural Heritage”, “World Biosphere Reserve” and “Green Globe 21”. 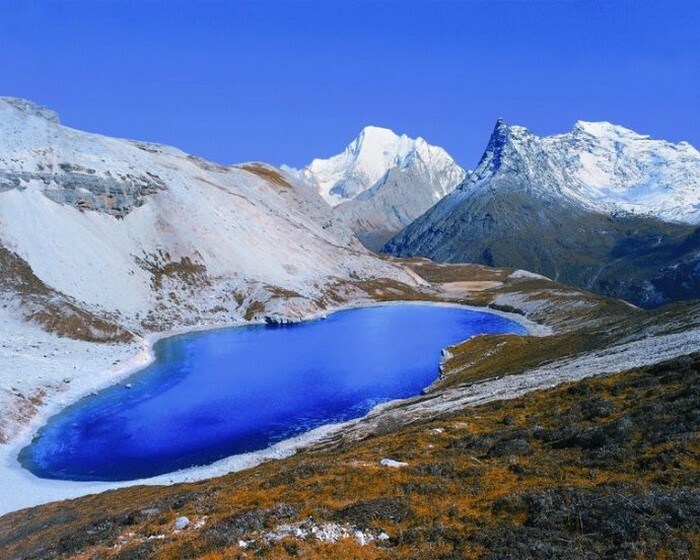 It combines Cuhai, rivers, forests, snow peaks and Tibetan customs. The most famous is Shuzheng Valley, Zezhawa Valley and Rize Valley. Depart from hotel and go to Jianmen Pass via Chengdu-Mianyang Expressway. Enjoy the excellent route in Jianmen Pass Scenic Spot (4h): [Niaodao] [suspended glass viewing deck], Guanjian Gate [72 Peak] [Tiantixia Plank Road] [Leiming Bridge] [Jianmen Pass Tower]. The trip at Jianmen Pass ends. Go to Langzhong and check in hotel. 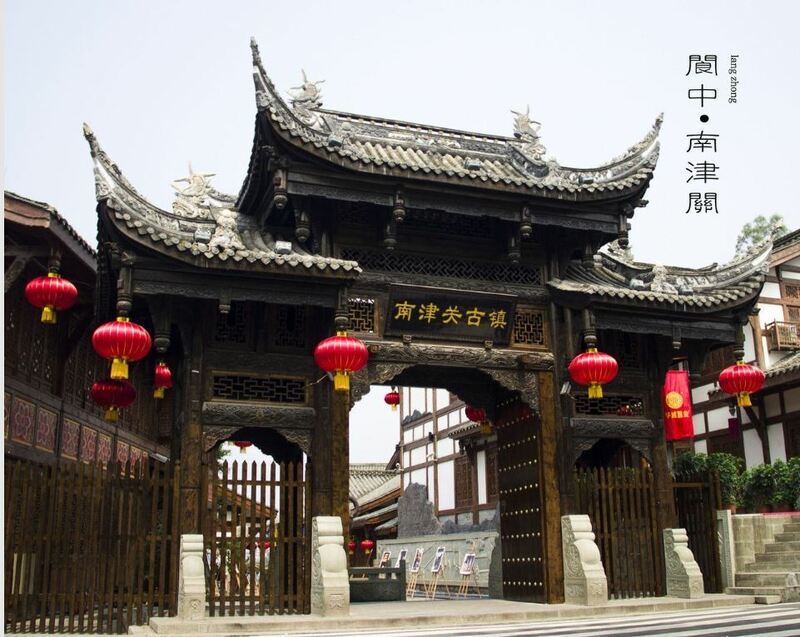 After breakfast, visit Langzhong Ancient Town (3h). Start from [Han Huan Hou Shrine] (Zhangfei Temple) to [Examination Shed]. 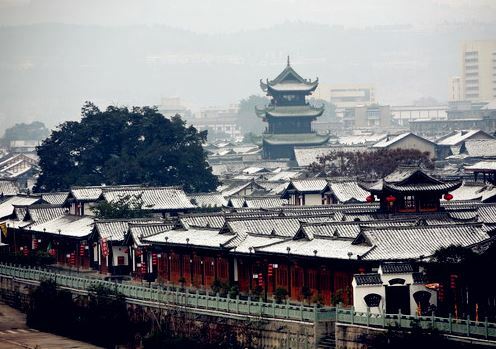 [Zhongtian Tower], [Huaguang Tower], [Fengshui Museum] are the tourist attractions based on architecture Feng Shui, including museum, sacrifice, lecture room, courier station, and mascot. After lunch, go to Nanchong Silk Cultural Museum, learn southwest silk culture and experience cultural charm. Return to Chengdu. The trip ends.